Adelaine Kane as Ruth. Held against her will by the men of Amish community to keep her from talking to the police. 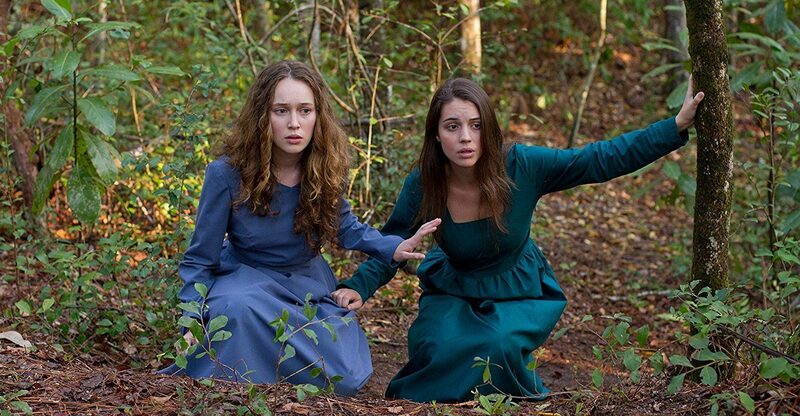 Alycia Debnam-Carey as Mary. After Ruth is shunned.